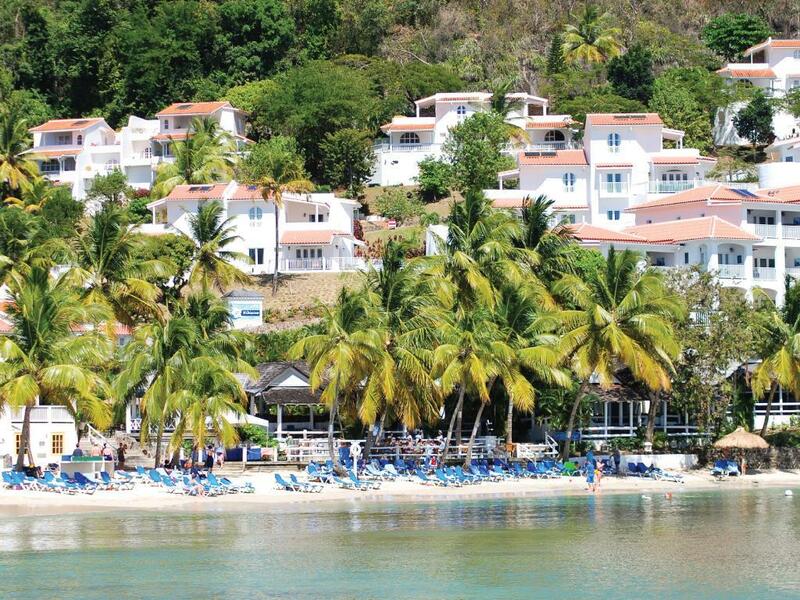 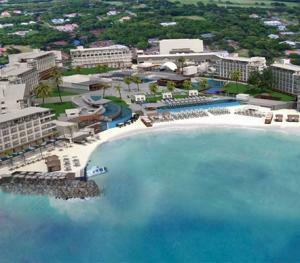 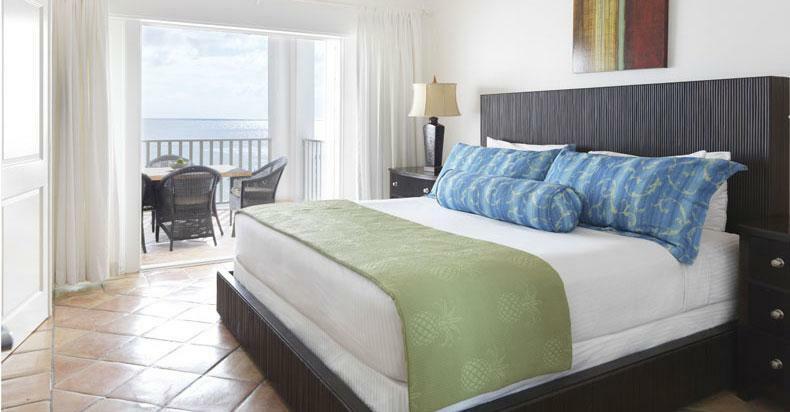 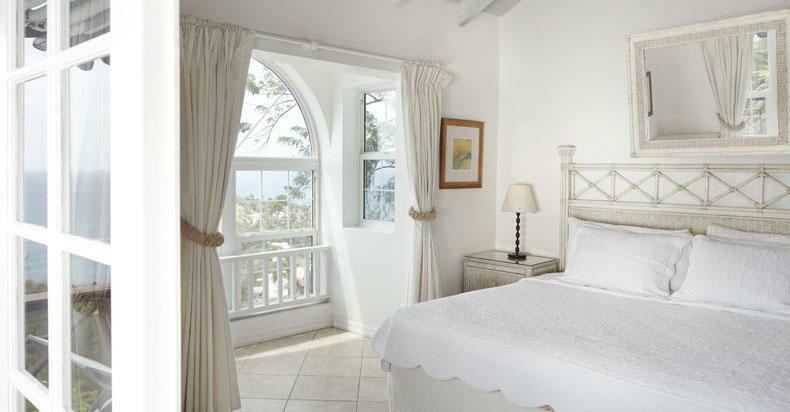 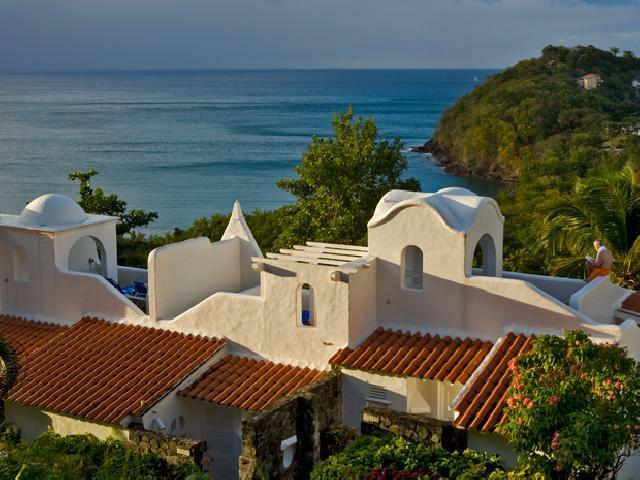 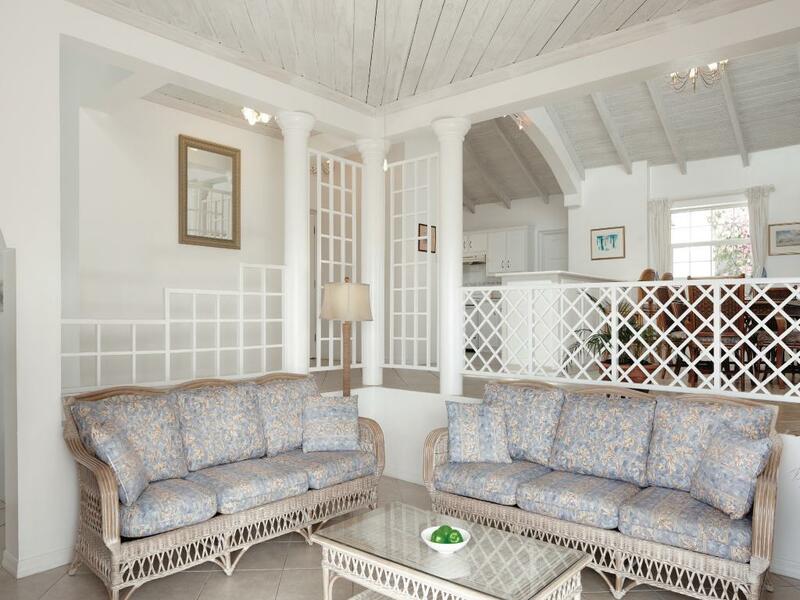 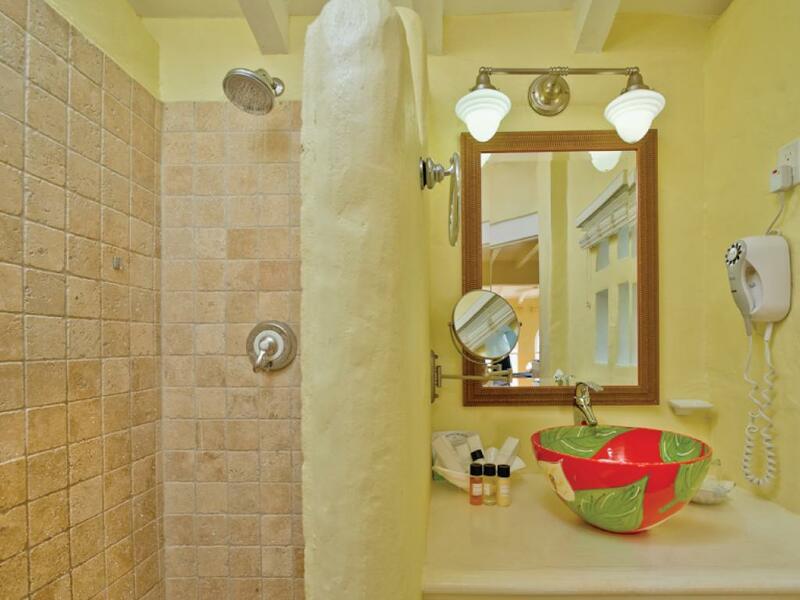 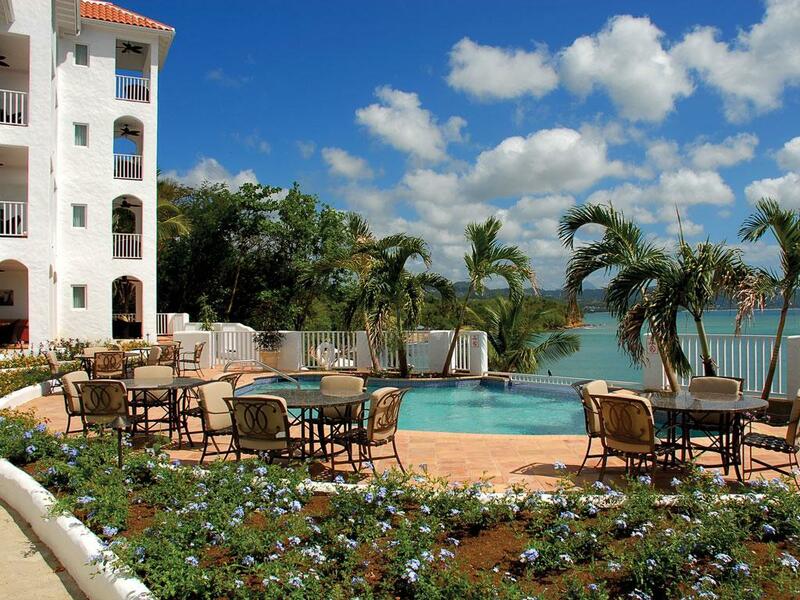 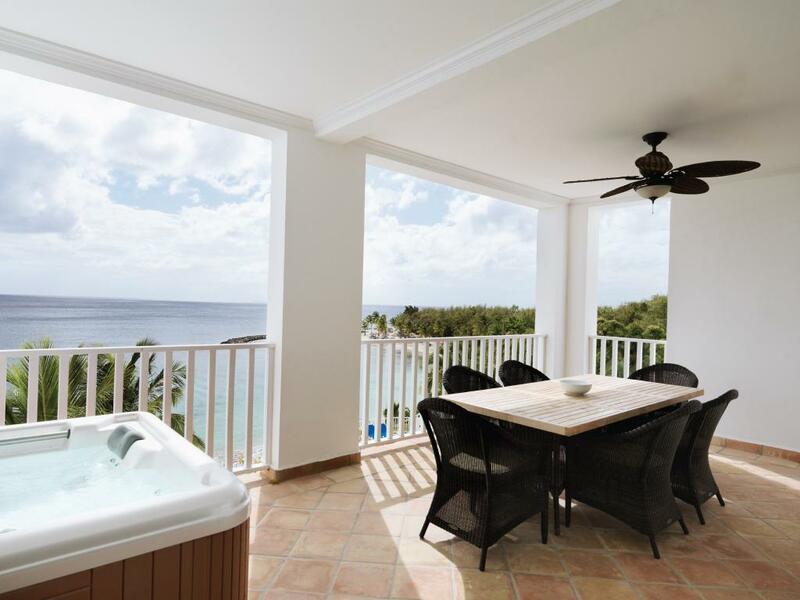 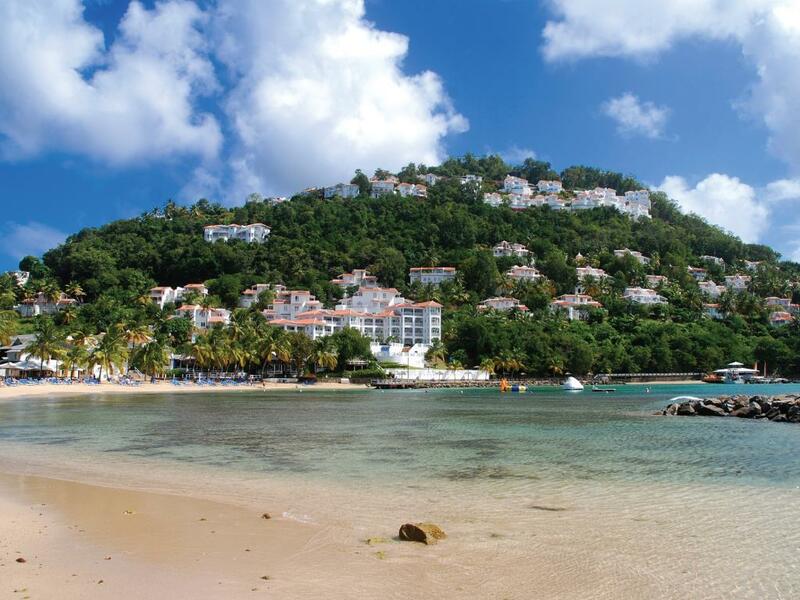 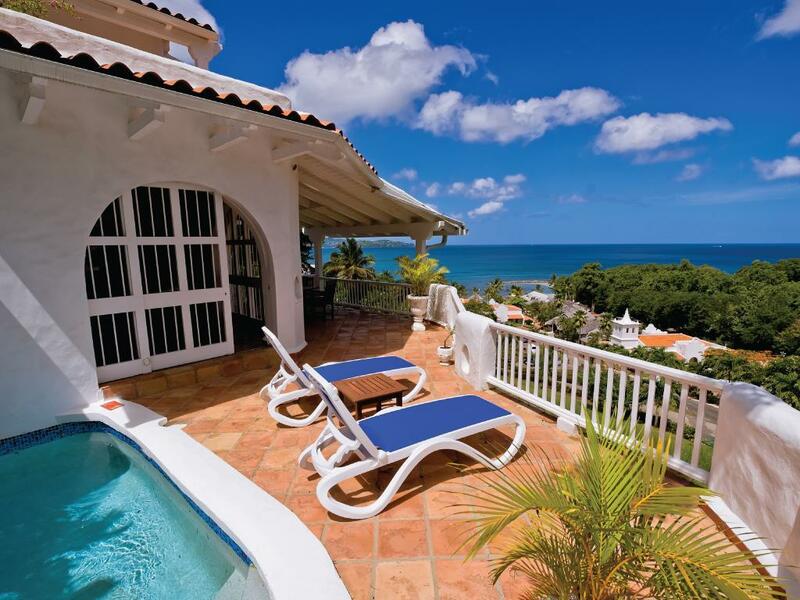 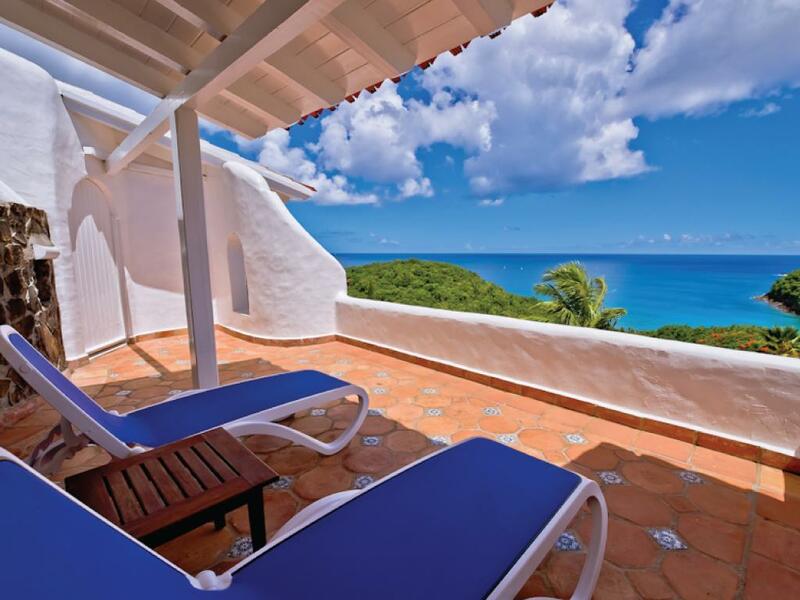 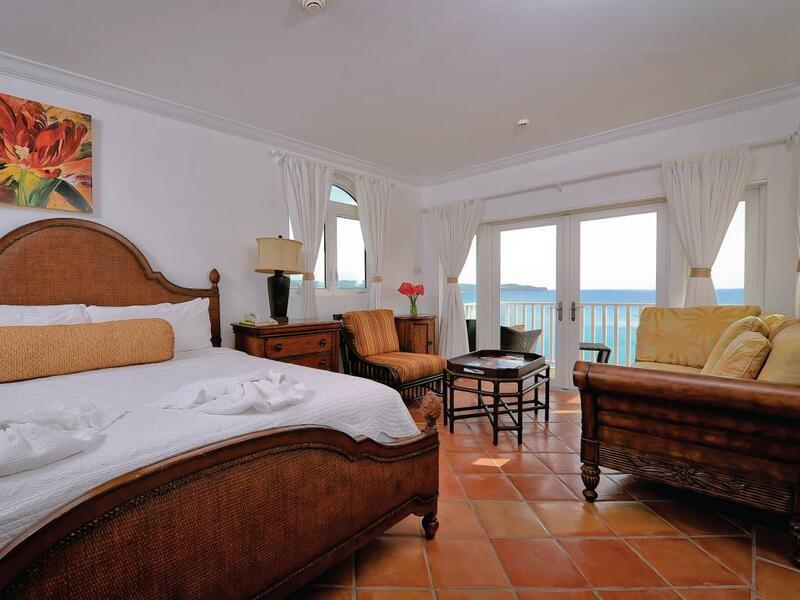 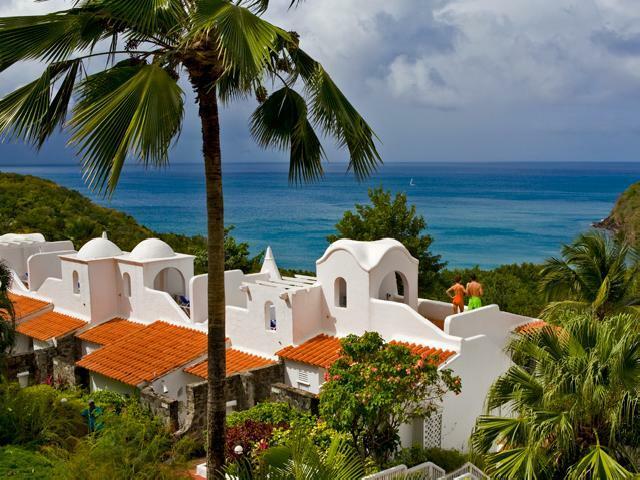 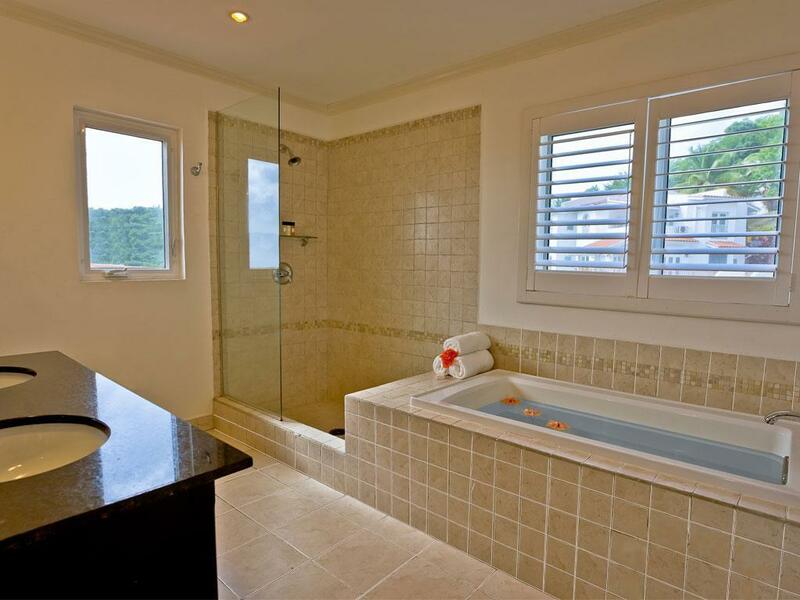 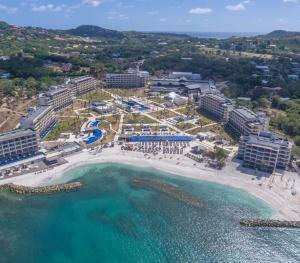 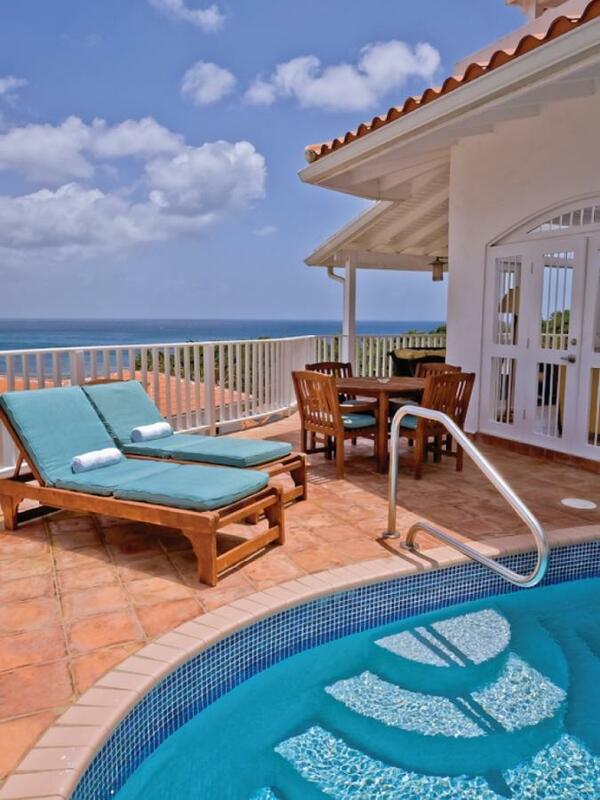 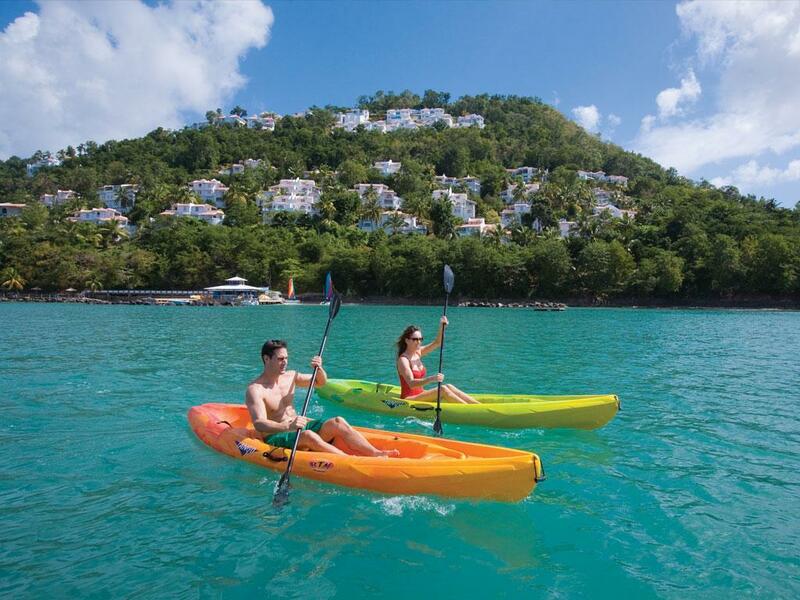 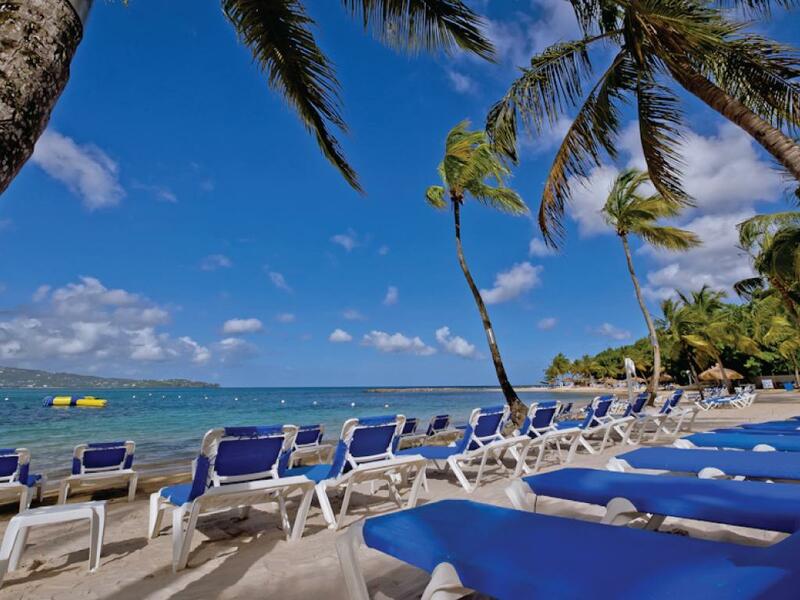 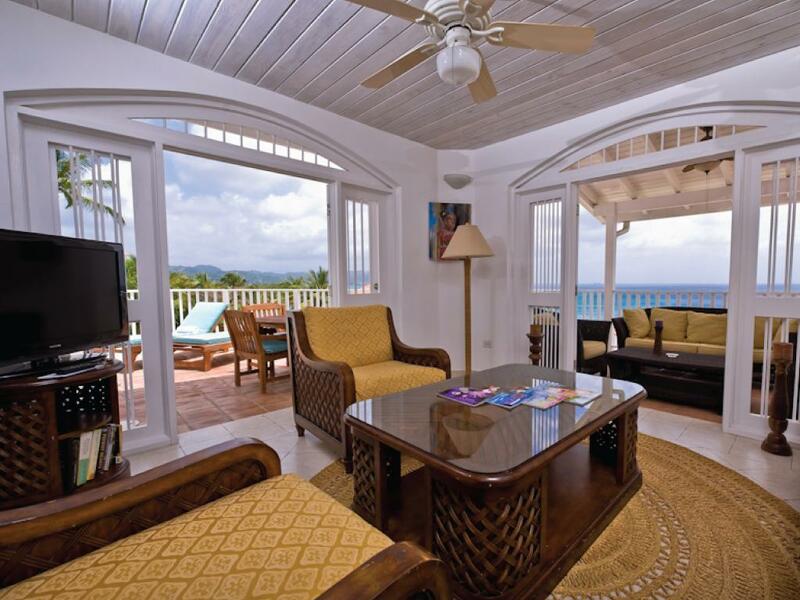 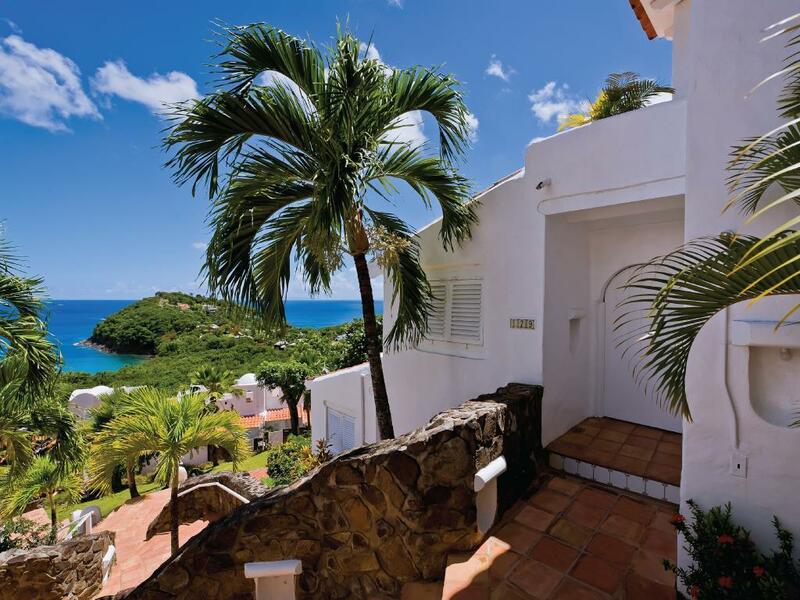 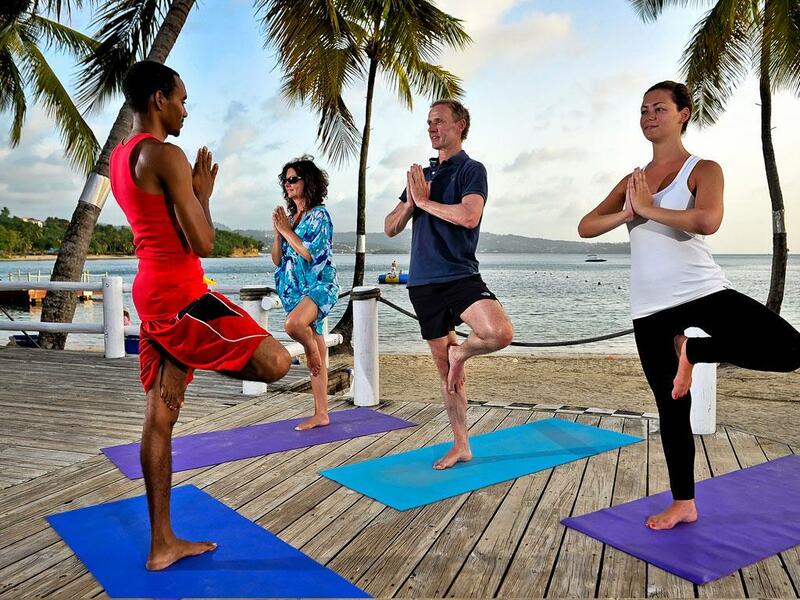 Windjammer Landing Villa Beach Resort and Hotel, St. Lucia, offers an exotic Caribbean vacation for families, honeymooners and couples traveling together. 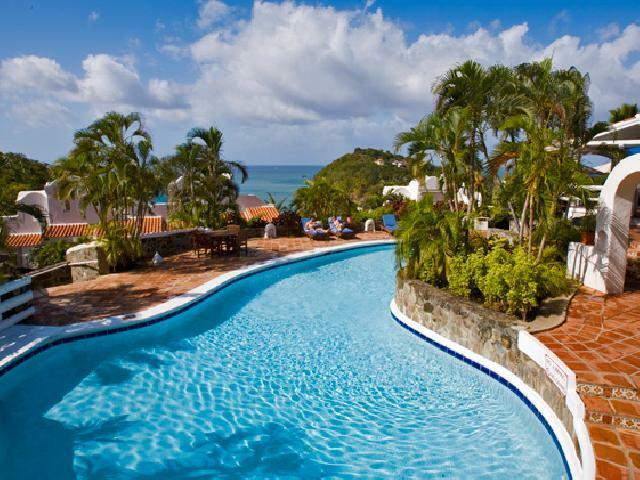 Three swimming pools and one children’s pool. 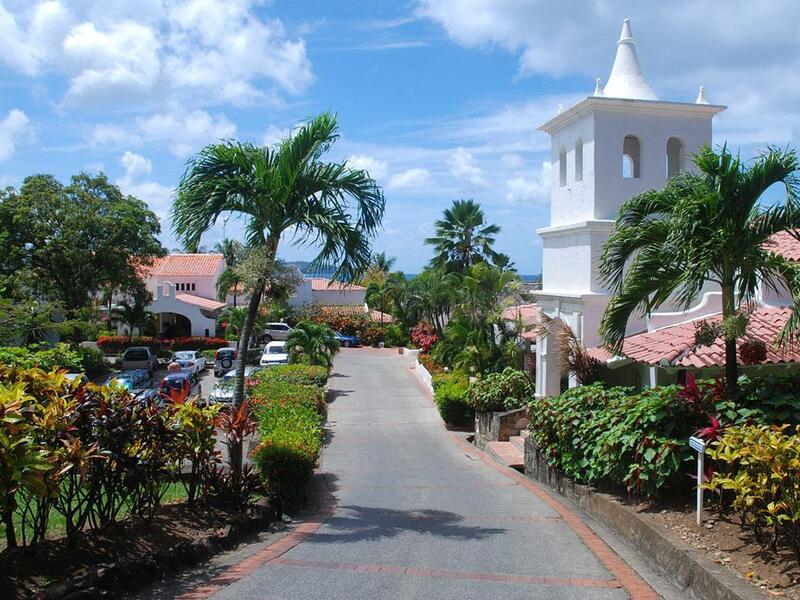 Wedding package cost is $699.00. 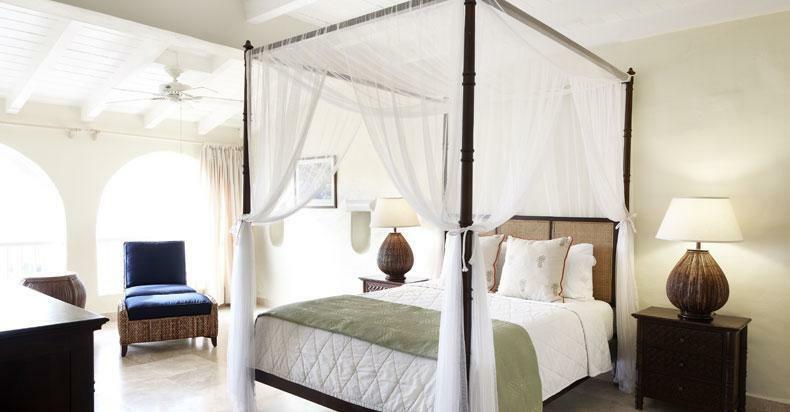 the wedding consists of a personal wedding coordinator, services of witness, if required, roundtrip visit to Legal office, wedding site, Marriage Officer Fees, Government fees, wedding cake, one marriage certificate, one bottle of champagne, bride's bouquet, groom's buttonhold. 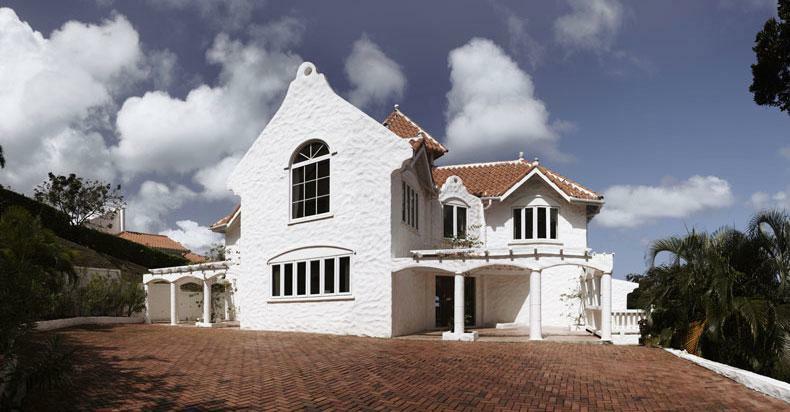 Additional services such as photographer, videographer, beauty treatments,stee band are available at a surcharge.